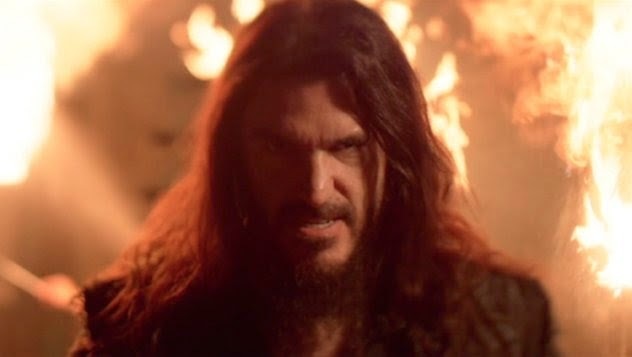 Metal Messenger - Metal & Hard Rock News: MACHINE HEAD | OFFICIAL VIDEO FOR 'NOW WE DIE' ONLINE! MACHINE HEAD | OFFICIAL VIDEO FOR 'NOW WE DIE' ONLINE! Bay Area metal heavyweights MACHINE HEAD have just revealed the official video for new track, 'Now We Die'.